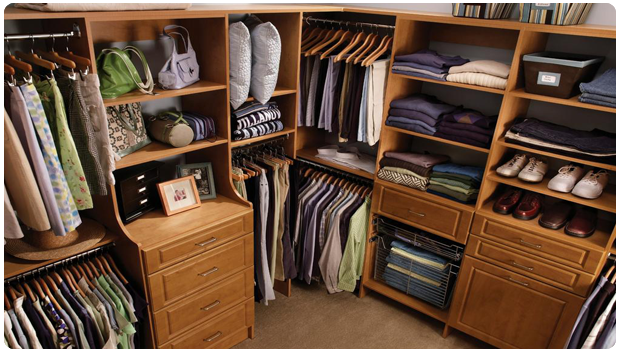 We are a custom closet and storage organization team dedicated to designing and manufacturing the best solutions for your home. Would you like to improve productivity and maximize organizational effectiveness, or are you struggling to get more done in a timely manner? 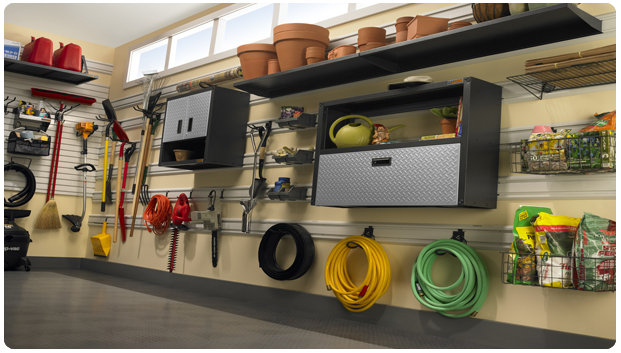 Garages, more than any other place in a home, tend to be the catchall for “stuff” from every member of the family. Sports equipment.